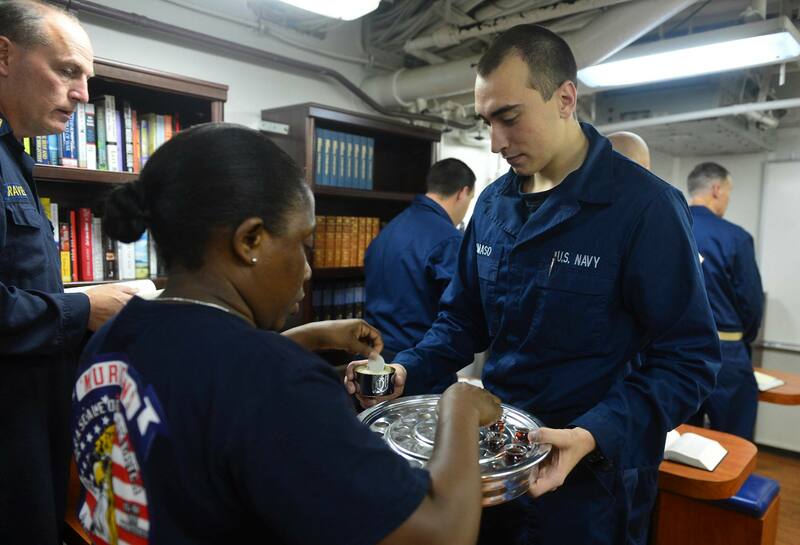 A Navy RP assists in serving communion to other Sailors (photo from US Navy Chaplain Corps Facebook page). 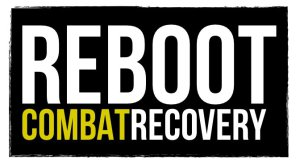 According to the U.S. Navy Chaplain Corps Facebook page, “This year  marks 36 years since the Religious Program Specialists (RP) rating was established. Religious Program Specialists truly represent and support the Chaplain Corps motto of “Called to Serve.” They are integral to the Chaplain Corps’ religious ministry teams and provide invaluable assistance.” You can learn more about the role of RPs and how to become one at the Navy website.